Women tend to sleep more than average during the first trimester of their pregnancy. However, also they tend to experience sleep problems as they go further along towards giving birth. Grammy award-winning country singer and mother-to-be, Carrie Underwood is no exception to this phenomenon. Underwood, who’s pregnant with her second baby, shared her experience with pregnancy insomnia in a series of tweets where she revealed spending $600 on makeup after a sleepless night of online shopping. During the last trimester of her pregnancy with her second son with husband Mike Fisher, the singer went through a bad bout of pregnancy insomnia which culminated in a late night shopping spree when she bought $600-worth of makeup. According to the singer’s tweets, she only realized the amount of money she spent that sleepless night the next morning when she finally checked out her shopping apps again. Underwood then jokingly asked for help and wanted to delete all of her apps to prevent it from happening again. Underwood has since then given birth to her second son, Jacob Bryan, in late January. Her firstborn, Isaiah Michael is now 3. The American Idol alumna’s hilarious and relatable tweets didn’t go unnoticed. Her post garnered numerous funny responses from her fans who related to the singer’s shopping dilemma. 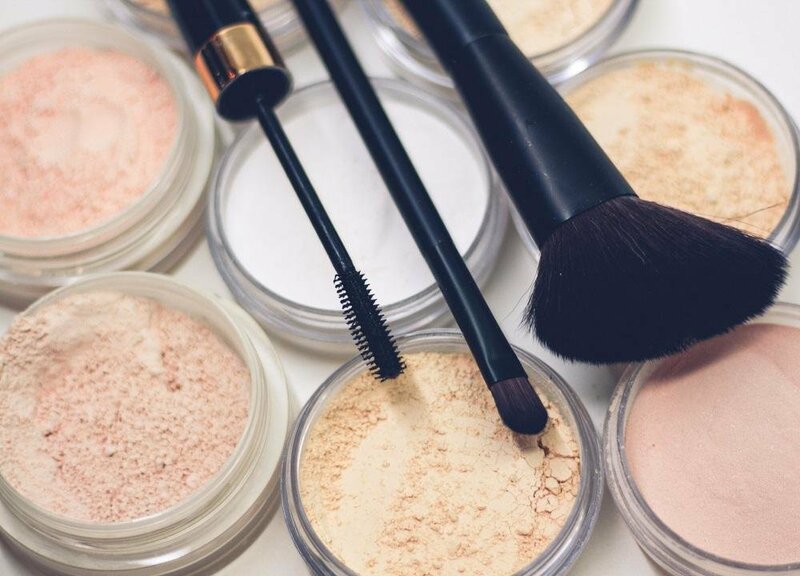 Some shared their own stories of going a bit overboard when it comes to buying makeup online except they don’t have the excuse of being pregnant. One even jokingly suggested that Jesus should take her phone in reference to one of the singer’s hit songs, “Jesus Take the Wheel”. However, there are also those who expressed criticism of Underwood’s post which they interpreted as a means to brag. Good thing, many people also defended the singer who, according to them, is just enjoying the fruits of her success. The 35-year old country music star has been working hard in the music and entertainment industry since her big break in the singing competition American Idol in 2005. According to Forbes, Underwood has earned a total of $166 million throughout her career making her the most financially successful contestant to come out of the reality singing competition. Some sources even say that her annual earnings even exceeded those of the show’s judges in 2013. Talk about hard work. Underwood first came into the public eye when she joined and won the 2005 season of American Idol. She currently has six albums under her belt. 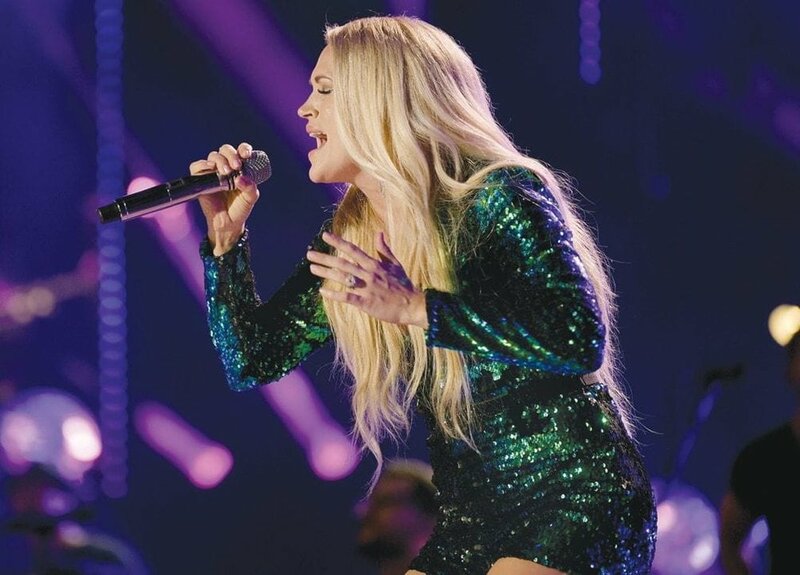 The star is currently valued at $55 million as of 2018 most of which comes from the ticket sales of her tours performing her country music repertoire. Underwood has also been reported to own a couple of real estate properties in the United State and neighboring Canada. 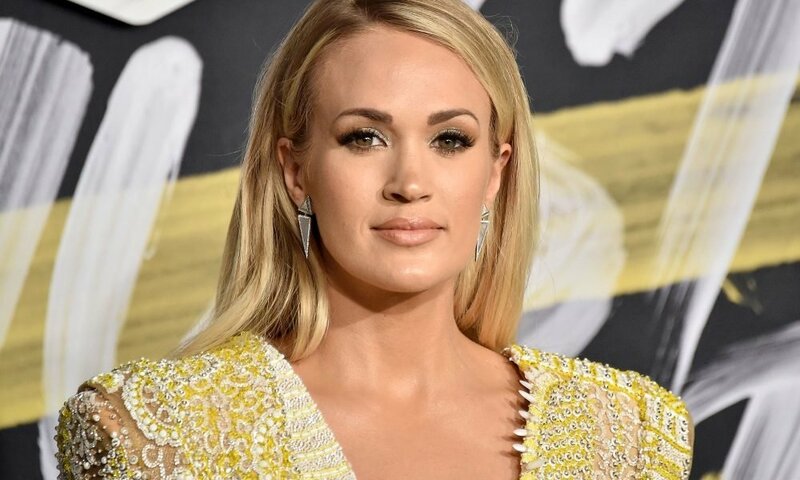 Recently, the singer has also ventured in the fashion business with the launch of her successful athleisure clothing and fitness line CALIA by Carrie Underwood. Safe to say, a couple of nights of online shopping is a well-deserved reward for the hard-working hitmaker and businesswoman.